Everybody knows that WooCommerce is one of the most useful WordPress plugins around. It helps you build your own online shop quickly. The script is already powerful enough to make your job easy. 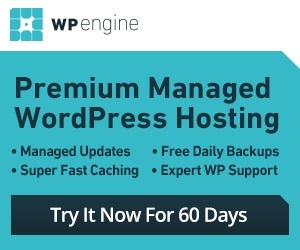 But you can enhance its capabilities with free and premium extensions. 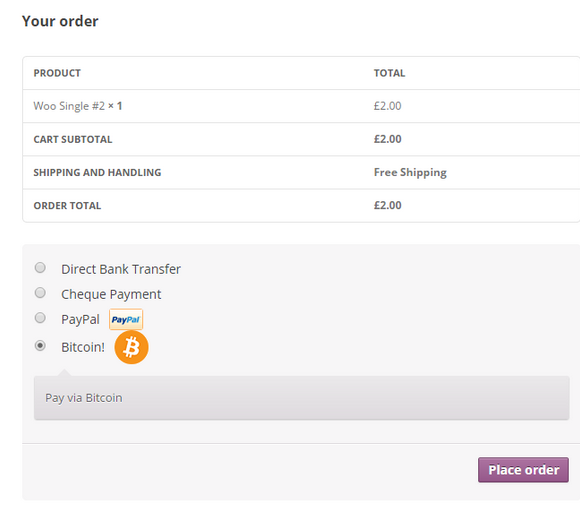 Bitcoin for WooCommerce happens to be a useful plugin that adds Bitcoin support to your site. Bitcoin for WooCommerce offers automatic conversion to Bitcoin and a QR code on the checkout page to allow any QR reader to get your Bitcoin address. You can customize your QR codes easily. The plugin uses transaction confirmations to prevent double spending. Bitcoin for WooComerce also handles payment notifications and logs events. Admins get a chance to review Bitcoin payment details. They can also use web or desktop wallets. This happens to be a premium WooCommerce extension.